UVdesk - How to prepare E-mail templates? E-mail templates are basically pre-formatted text which makes use of placeholders. Placeholders allow you to use dynamic codes in action which are not visible to the customers as they get replaced by the exact value at the time of execution. They are a great way to add dynamic content and personalize your automated e-mails.They are enclosed in double curly braces. We can add placeholders by simply selecting e-mail templates under settings then clicking on placeholder tab. On the Dashboard, you will see "SETTINGS" menu and under it, you will find "Email Templates". Click on the "Email Templates" Icon and then you will be redirected to a new page. 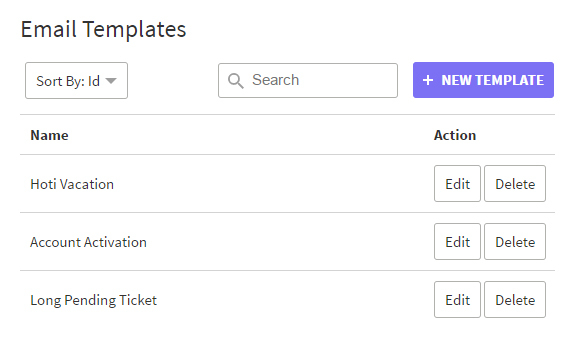 In the new page, you will see a list of existing Email Templates and "New Template" button. 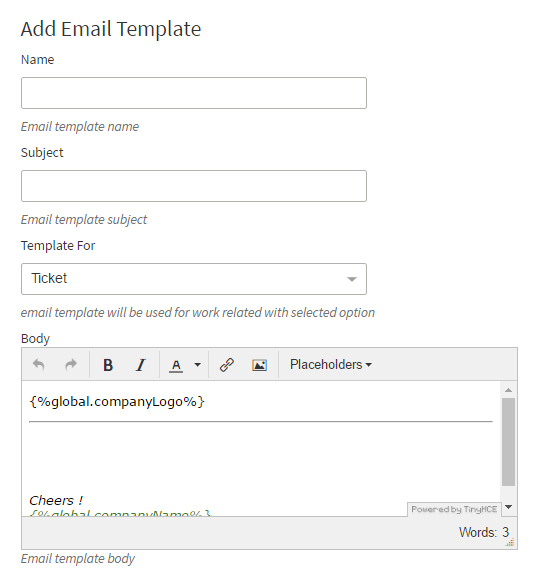 Hit the "New Template" button and then you will see a page for creating a new Email Template. Enter Name, Subject, and Body. 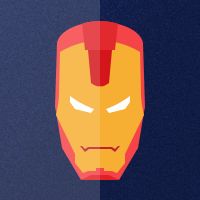 You can use Placeholder in the Body as per the need. Click on "Save Changes" to save information and create an Email Template.